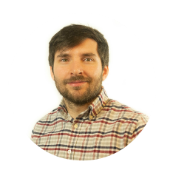 This week we feature Joe Neill, Senior Marketing Manager at TechnologyAdvice. TechnologyAdvice is a platform dedicated to educating, advising, and connecting buyers and sellers of business technology. In this interview, you can read more about his work at TechnologyAdvice, favorite marketing tools, productivity tips as well as his advice for budding marketers. Your favorite gadget: My (dumb) watch. It never lets me down. You start your day with: Coffee. Your top 3 blogs you read daily: Business Insider, Search Engine Land, Crunchbase. Describe an average day at TechnologyAdvice? The order isn’t always the same, but on any given day, I bounce between updating priorities and monitoring progress for our content, communications, design, inbound sales, and engineering teams. The advantage is that no one person gets sick of talking to me (I hope). As a marketer, what are some of your favorite productivity hacks? I love the data analysis side of my job, but it can lead to rabbit trails. My biggest time-saver is to continually monitor the time and brain-space I put into analysis, and not be afraid to delegate/deprioritize a research task if I’m still a long way from an answer. We definitely make use of our marketing automation platform. But as a company, we’re actually trying to automate less. There’s a huge danger in thinking that setting up a drip campaign or an autoresponder means that your work is done - and if your campaigns don’t feel authentic or truly personalized, it doesn’t matter how much time or resource you save. Sometimes the easy way isn’t the best way. 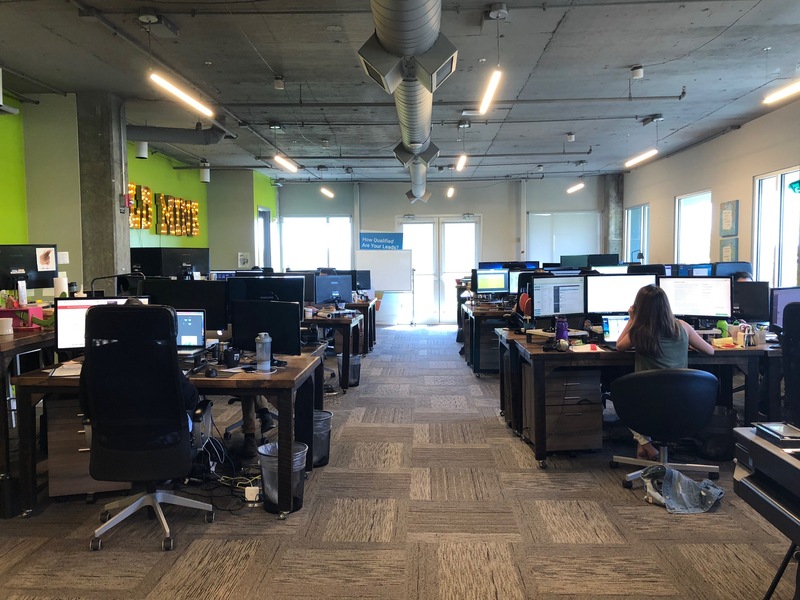 Through daily interactions with both software purchasers and vendors, we gain invaluable insight into purchasing trends and new needs in the marketplace - and it’s constantly evolving. We write a lot about gamification software and strategies, and the industry is unrecognizable from a few years ago - we keep track of those market changes so that software researchers don’t have to do it alone. We’ve had a lot of success around content creation and relentless testing for SEO. Once a purchaser reaches our site, our goal is to provide them with the best possible advice every time: regardless of their needs or even if they aren’t ready to purchase yet. Every visitor to our site has value now or in the future. Don’t obsess over raw numbers! My role has oversight over both an inbound marketing and sales team, so lead volume & quality are always on my mind as well as revenue. But I could easily spend all day focusing on them, without considering the wider trends and approach we take as a team. How do teams at TechnologyAdvice have fun at work/ make work fun? 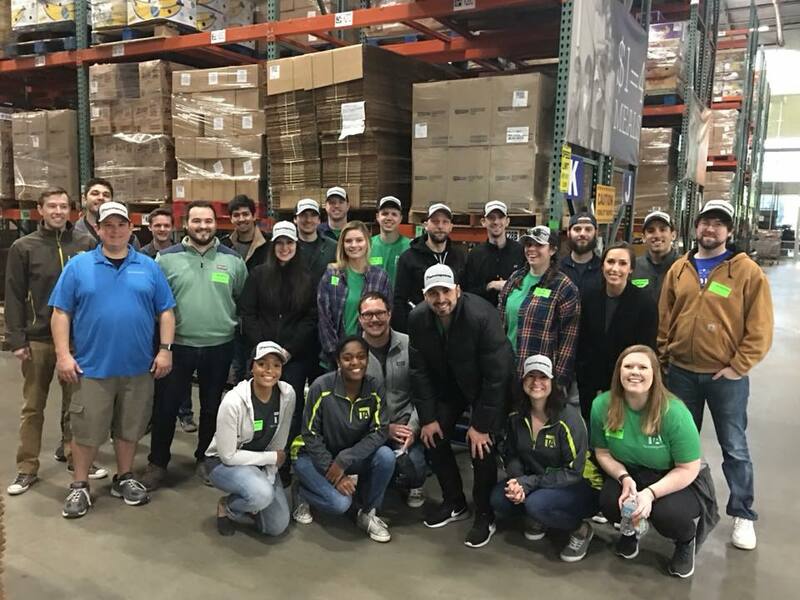 TechnologyAdvice engages its employees about as well as any company I’ve interacted with: whether we’re volunteering at Second Harvest Food Bank, cheering on our Nashville Predators, or even playing a round of ping pong in the office, we do a lot to keep team members happy and give back to our local community. A big thanks to Joe for taking the time out to answer these questions! If you haven’t already, we highly recommend that you check out TechnologyAdvice.